From Westheimer turn north on Dunlavy and east on Maryland Street. House will be on your left. Hello, I’m interested in 1746 Maryland Street and would like to take a look around. 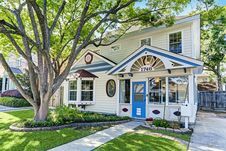 The details on 1746 Maryland Street: This house located in Neartown - Montrose, Houston, TX 77006 is currently for sale for $825,000. 1746 Maryland Street is a 2,537 square foot house with 5 beds and 4 baths that has been on Estately for 2 days. 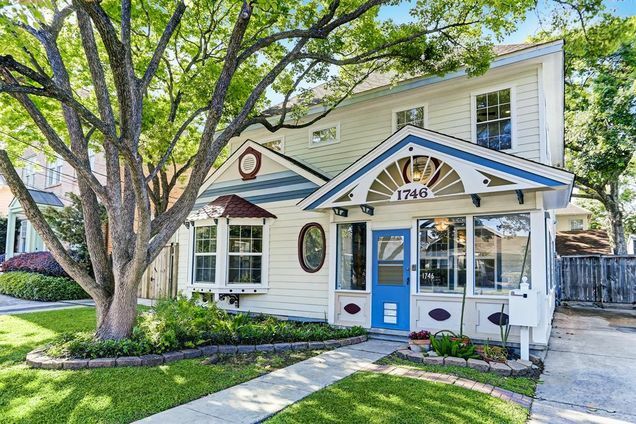 1746 Maryland Street is in the Neartown - Montrose neighborhood of Houston and has a WalkScore® of 77, making it very walkable. This house is in the attendance area of Wilson Montessori, Lanier Middle School, and Lamar High School. Listing Courtesy of: HAR and Greenwood King Properties.